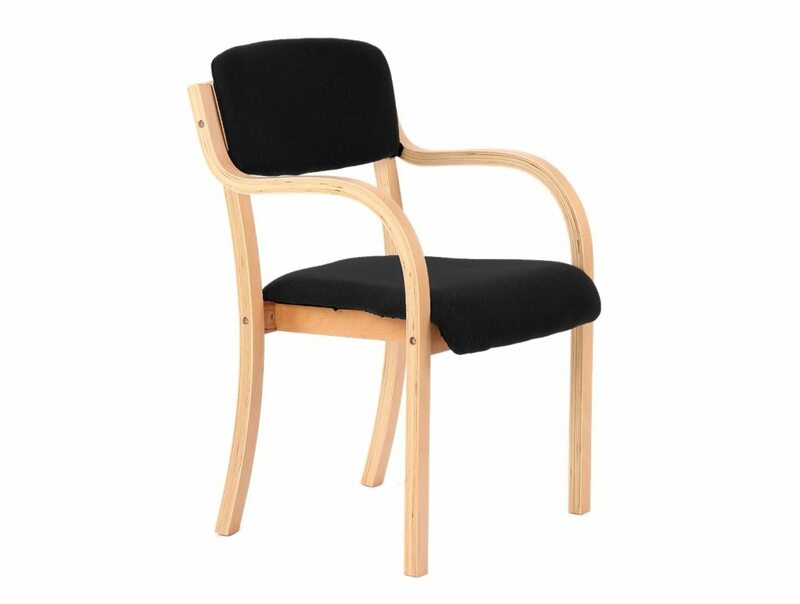 Wooden office chairs are ideal for establishments that want to create a more traditional, timeless appearance in the workplace. 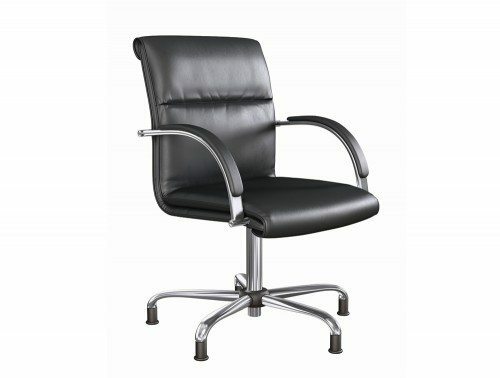 Comfortable and long-lasting, they're a cost-effective, practical option. 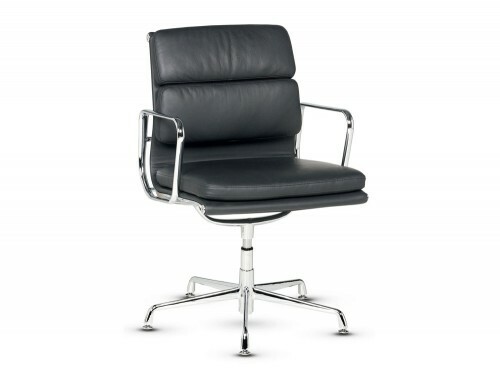 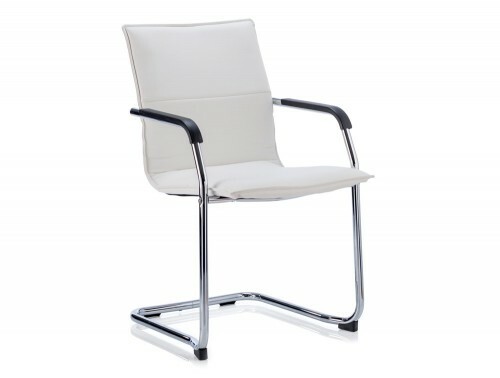 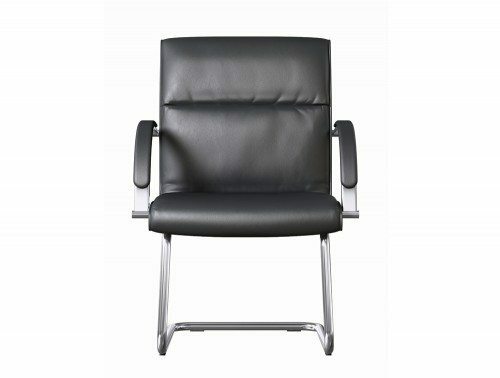 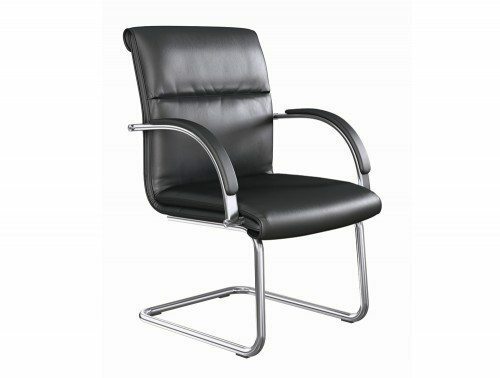 A beech wooden frame with generous seat and arms as standard in a choice of black or blue fabric. 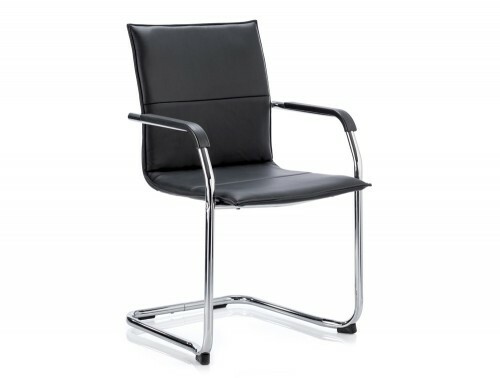 Ideal for many functions.